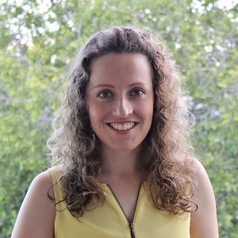 Hannah Thomas is a Postdoctoral Researcher at the Queensland Centre for Mental Health Research and the UQ Centre for Clinical Research. She has diverse experience conducting youth mental health research, and her broad interest is in prevention science. She is a graduate in Psychology and completed a PhD on adolescent bullying. Hannah's work contributes to the larger research program that advocates for greater recognition of the harmful effects of bullying, and for improved access to evidence-based interventions.